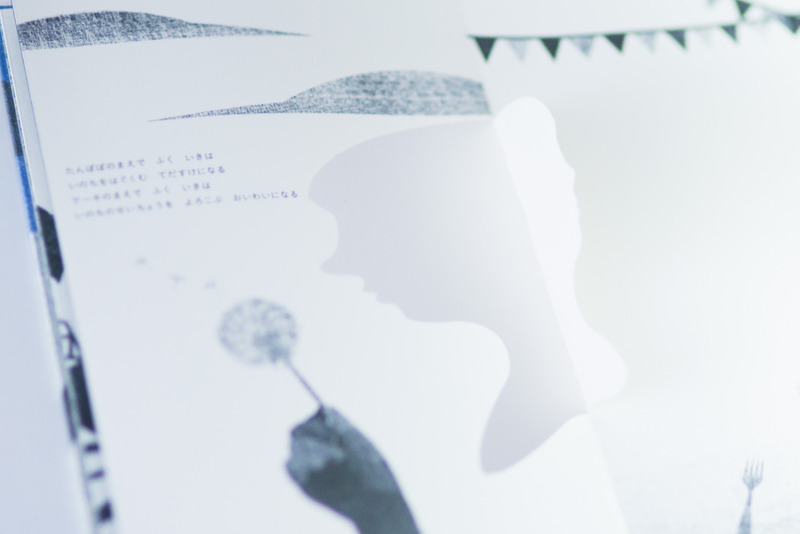 Puntate una luce sulle figure pop up e sarete in grado di proiettare tra le pagine del libro diverse storie. 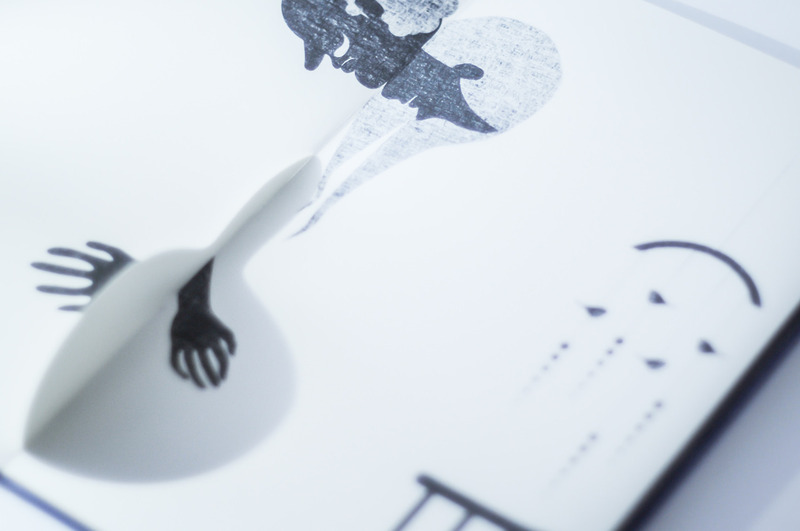 Più info, sul loro sito. 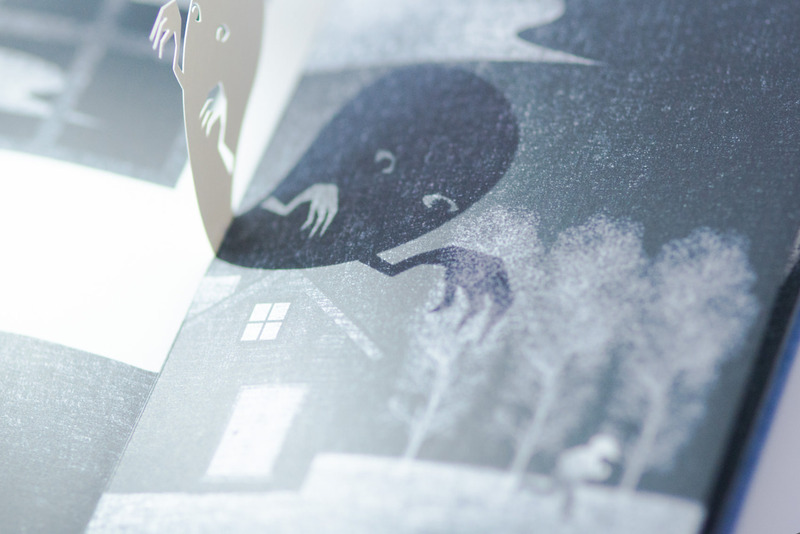 Today we are featuring these FANTASTIC Japanese children book by Megumi Kajiwara and Tathuhiko Nijima. 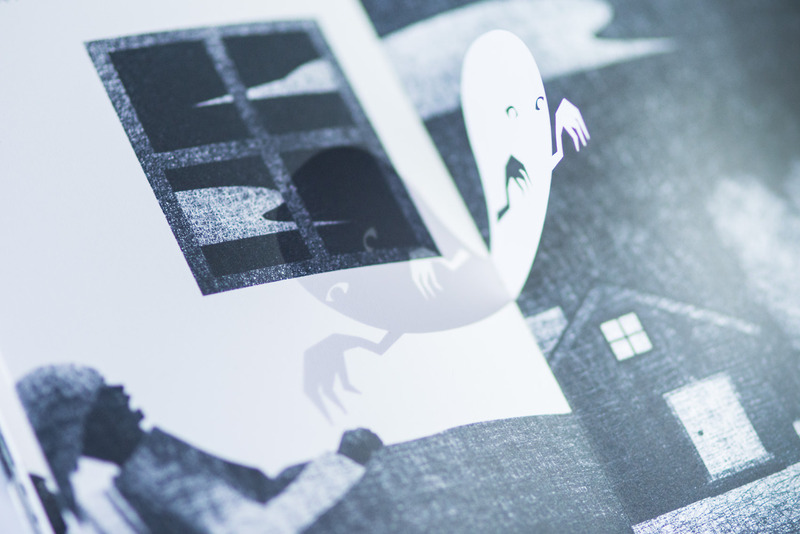 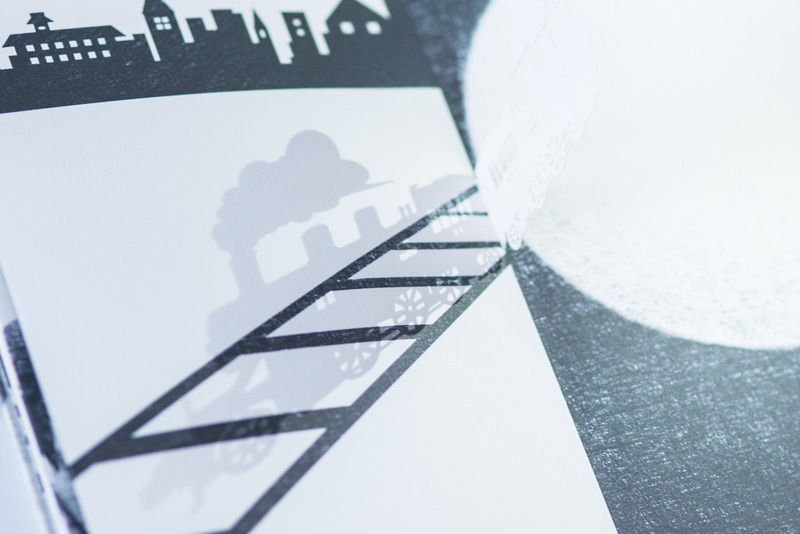 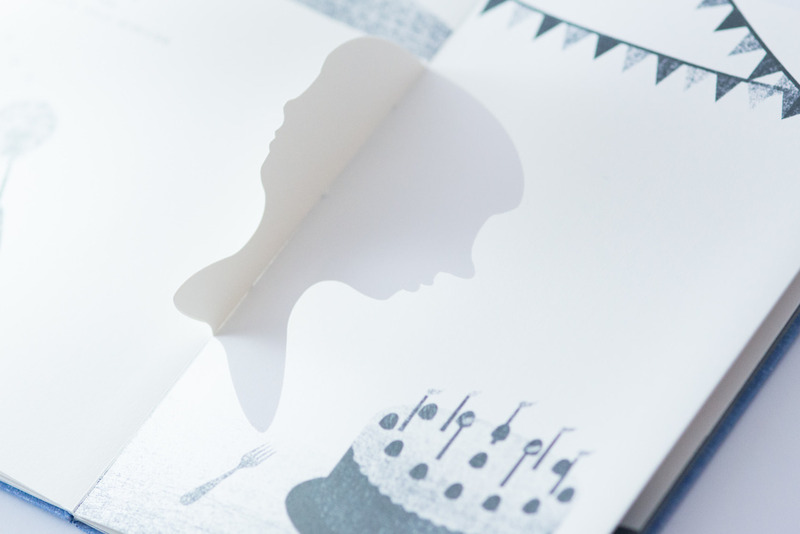 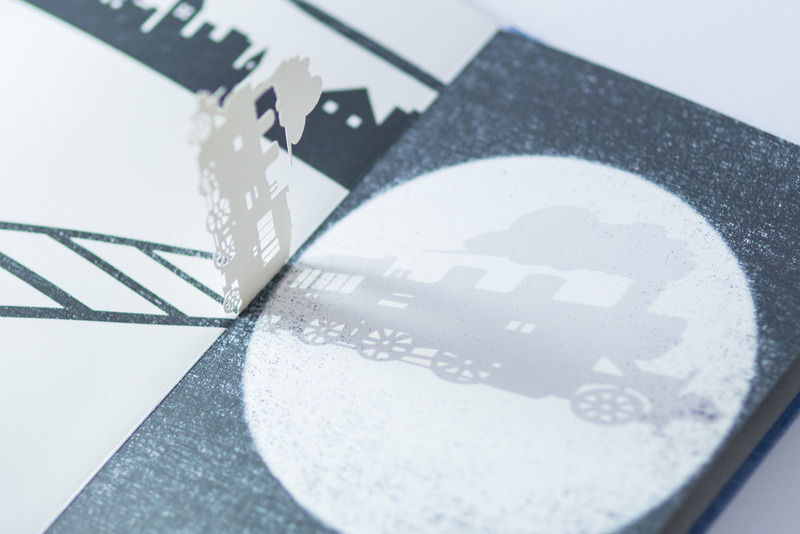 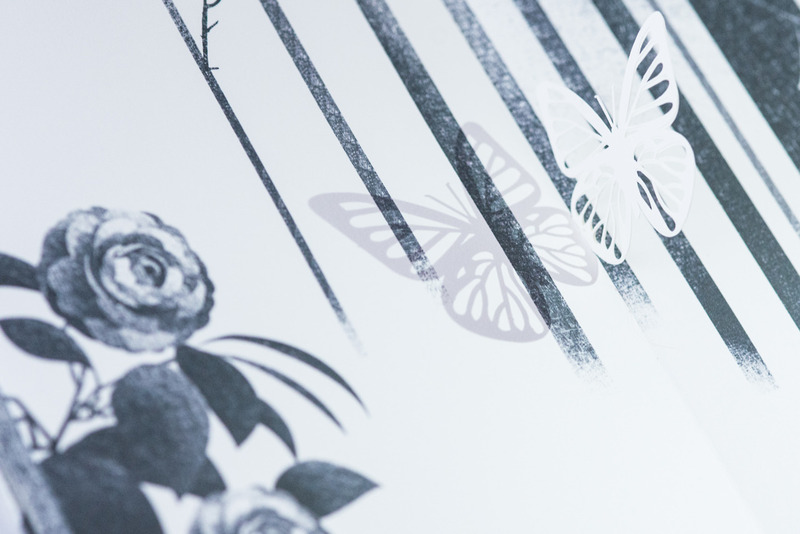 The book has beautiful and delicate pop-up silhouettes in-between pages and depending on where the light source is directed you will be able to create a different moving image which will be projected on the page. 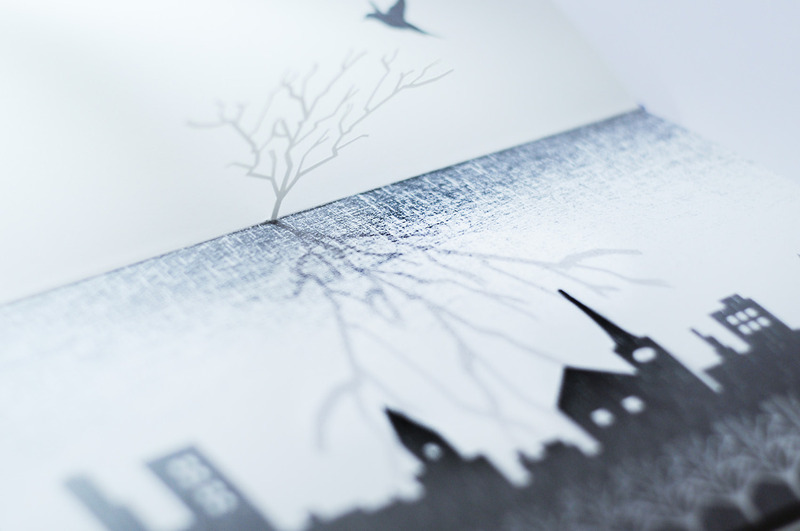 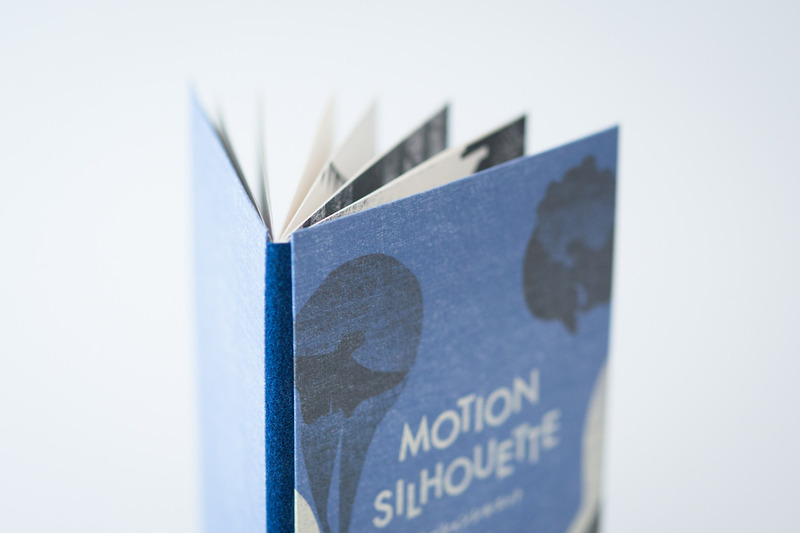 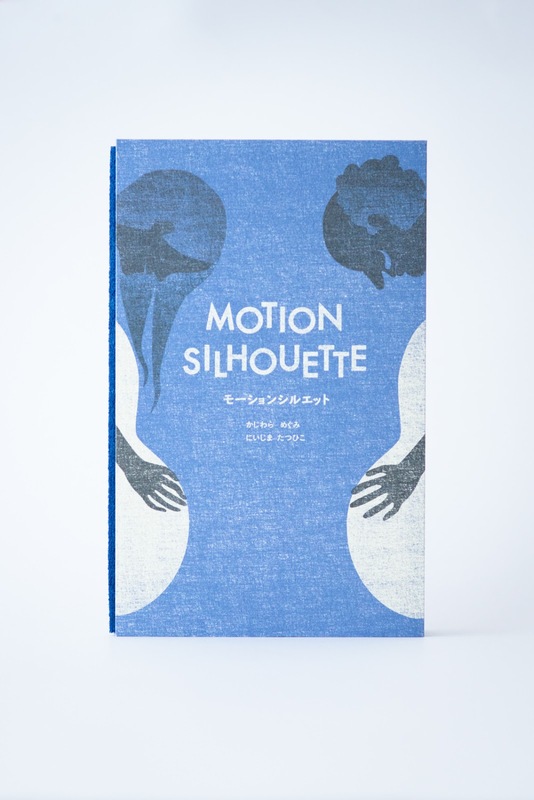 Motion Silhouette is a the second edition of another pop up book Silhouette. 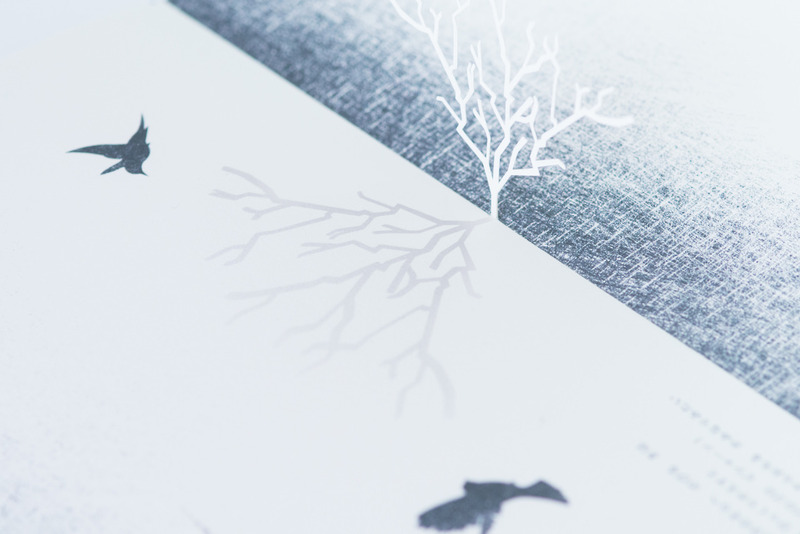 More info, on their website.